Everyone wants to have their dream house with beautiful window panes of glass, well-furnished interior and polished doors and windows. But you know that dreams come with obligations, and when they do come true, you need to take responsibility for keeping them beautiful. 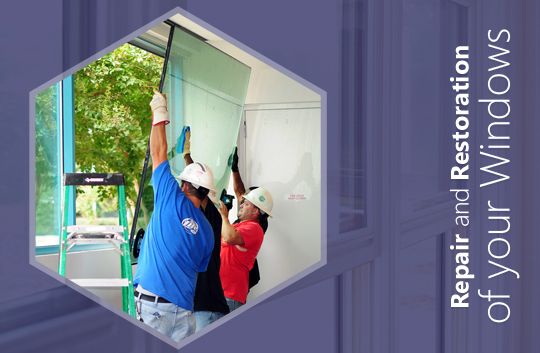 The most important part of a house is its doors and windows that protect you and make your home complete. 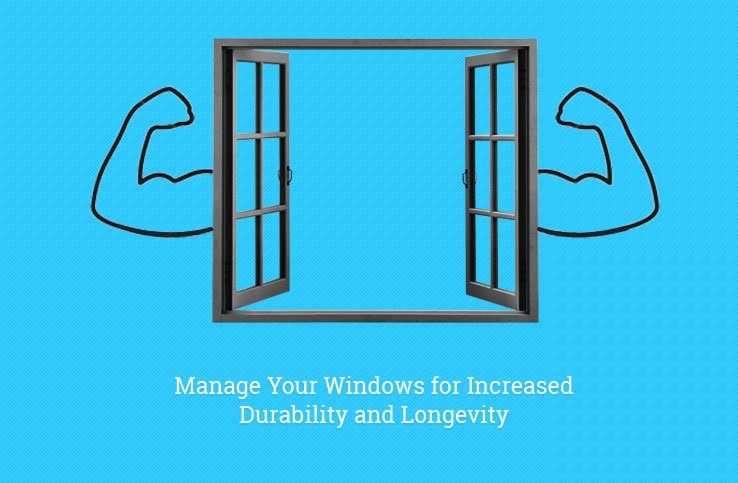 Windows take all the hard hits of wind, dust, and rain to protect you and keep you safe. Like us, they also have a certain lifespan which needs proper care and attention to increase. 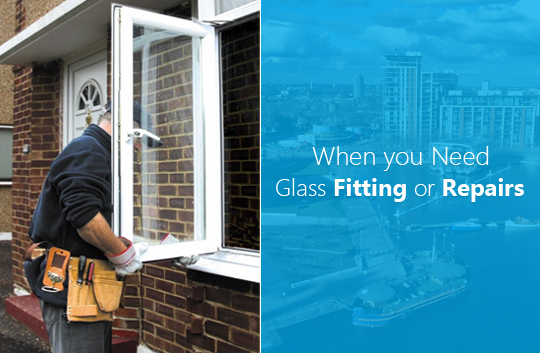 You should make necessary efforts to maintain their longevity and repair any damage in time by the glazing companies in London. 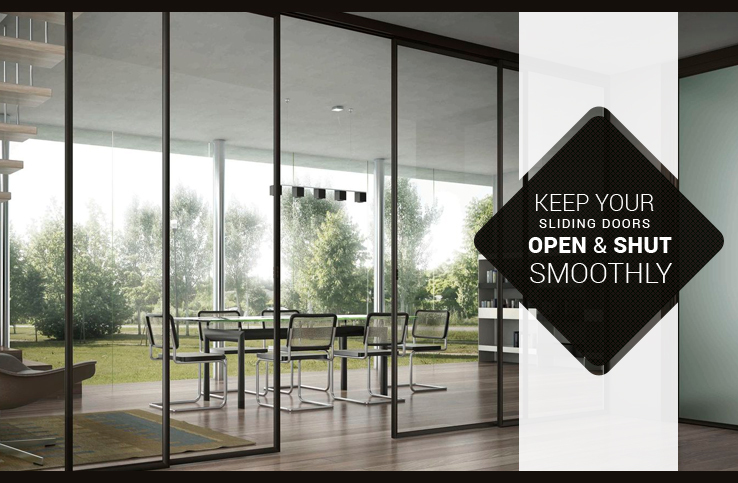 Read on to know more about the significance of maintaining glass windows for increased durability. 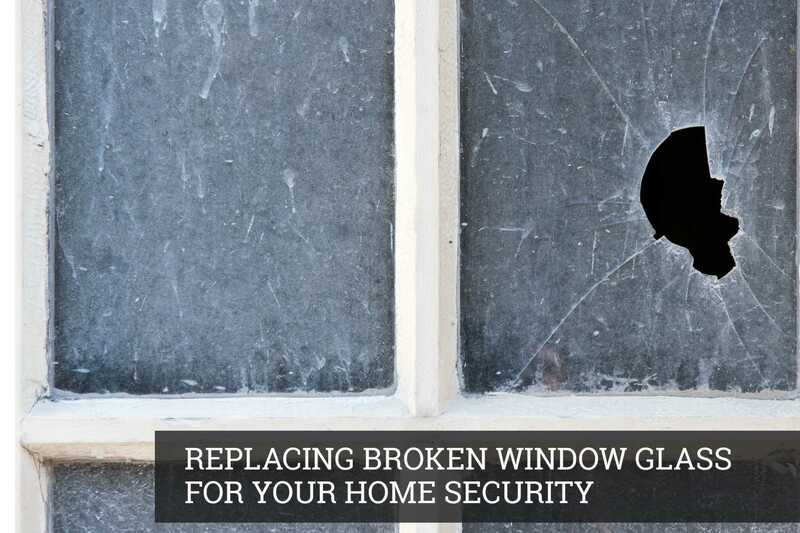 When you have recently repaired a window or have got a new set of windows fixed in your home it’s good to know about some useful ways to maintain them for a long time. 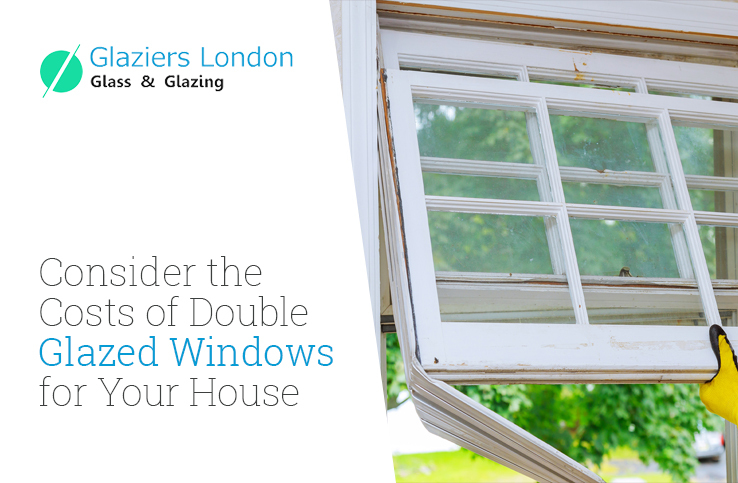 Cleaning the windows – It is important to keep them clean and dust free to prevent rotting of the wooden panes. Glass windows can get stained and dirty if not properly cleaned regularly. If you live in a sea or factory area, the skylight might easily get grimy and dirty. It is recommended to clean the windows to avoid damage from corrosive substances. 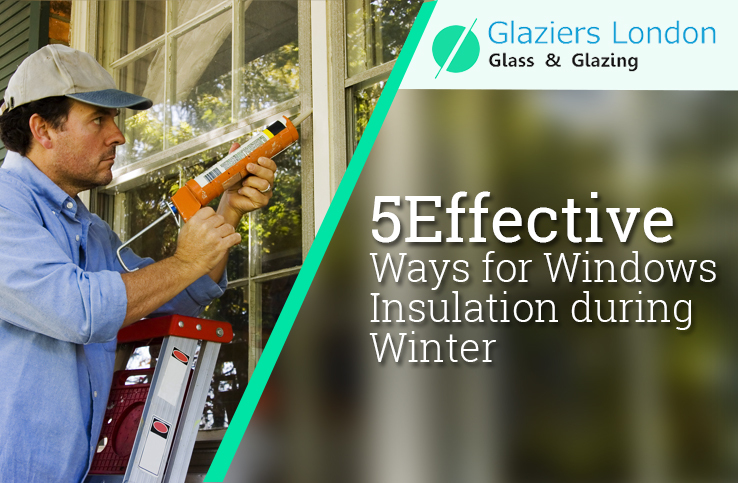 Weatherproofing – It is important to seal any opening or cracks on the skylight to keep your place warm in winters. You can insulate it with plastic covers or get over-the counter sealing products to fill the gaps and lining. 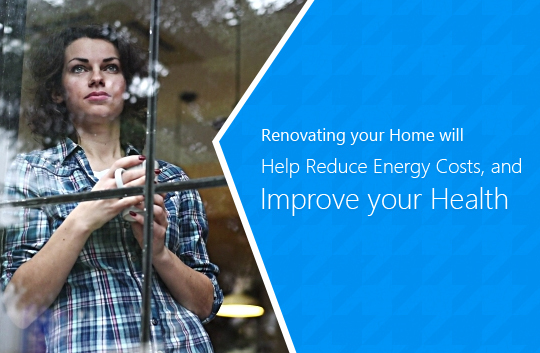 In summers, cover the glass panes with curtains and shutters to restrict heat come in. 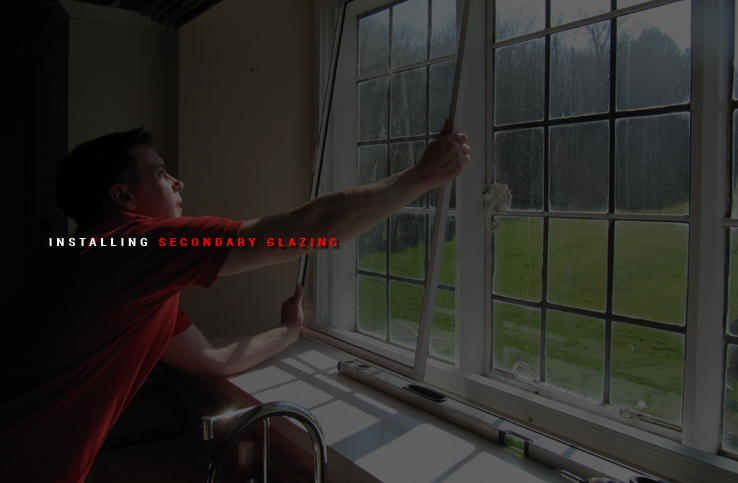 If you are unable to repair the cracks, consult a reliable glazing company in London to help you out in the situation. Maintain spring balance – When you notice a problem with the regular operation of the skylight such as opening and closing, use a balance rod for the purpose. Do not use force to open or close the window, as it might lead in breaking of the glass surface. 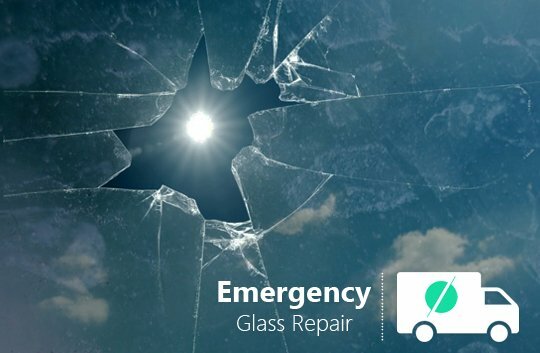 In a situation of broken glass, call for an emergency glass repair company. The professional can repair the damage and suggest you with some advice to follow in future. The right maintenance of your skylights can save you from expensive repairing bills. You can enjoy the warmth in winters and soothing cold in summers, if you pay heed to the little openings and cracks on the window surface. It enables you maintain an ideal temperature of your house throughout the year. It lets perfect amount of light to step in the daytime which saves you on electric bills.